For thousands of years, hunters have brought home food to help their families survive. Even today, hunting remains a popular activity for friends and families to share. 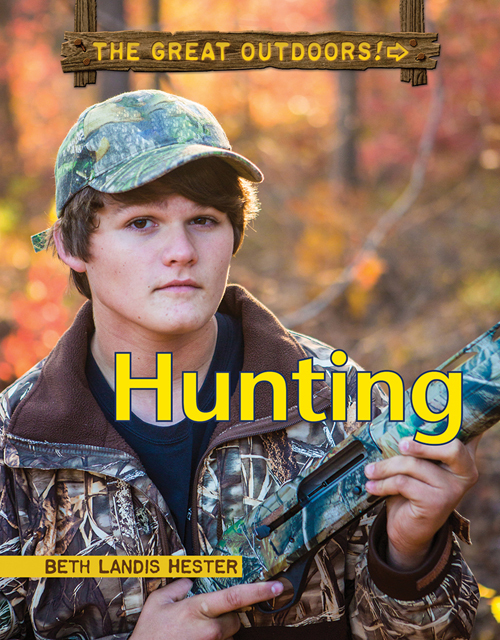 Inside, learn lots of information about how to hunt safely, plus ideas on what sort of game to pursue, how to “read” animal signs, and where you can try out this activity. Hunting doesn't end with the hunt, however; after that, its time for dinner!